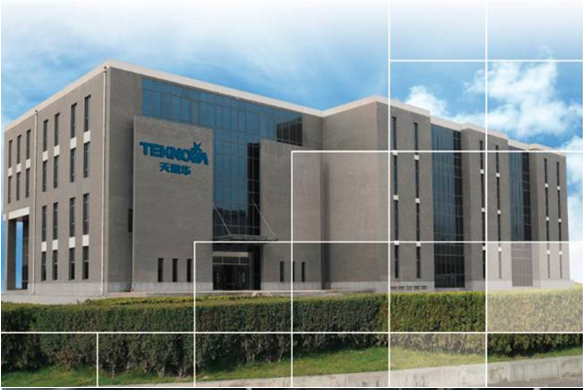 Teknova Medical Systems Co., Ltd. is in support by Tsinghua University Institute of Industrial Development(which is the very top university in china)as early as 2001, which is located in Beijing Zhongguancun Science and Technology Park, and has identified as high-tech enterprises by Beijing municipal government. Teknova are committed to digital medical systems research, development, manufacturing and sales. Rely on the Industrial Development Institute of the Tsinghua University, Teknova gathered a group of high-quality, multi-disciplinary talents at home and abroad. 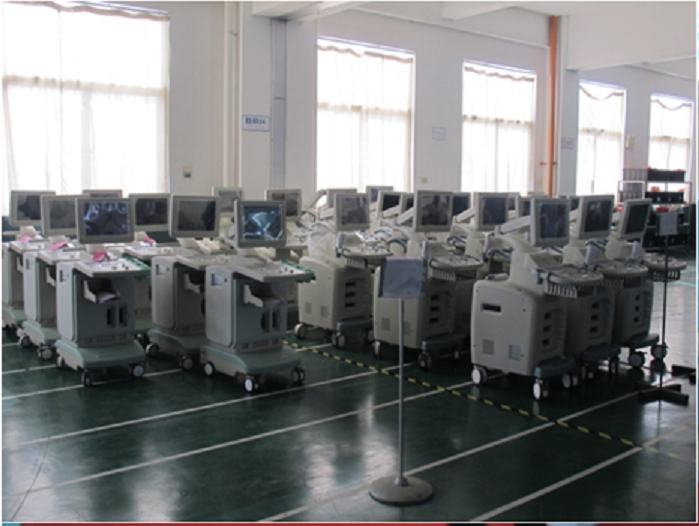 Research and development of the TH series digital ultrasound diagnostic systems, digital medical products, which has independent intellectual property rights, and has made a number of patents. Teknova’s TH Series Digital Diagnostic Ultrasound System and full digital color Doppler ultrasound diagnostic system uses advanced high-precision digital beam forming technology and high-precision image processing, image of a real, deep in detail, powerful, easy to operate, using an open computer platform technology that enables the transmission of diagnostic information network. To meet increasing clinical diagnostic requirements, the systems is engineering and technical experts to work together with the medical diagnosis expert crystalline, with clear image, thoughtful design, elegant style, the digital ultrasound systems into a new realm of ultrasound imaging, medical and health institutions at all levels of medical ultrasound diagnostic the best choice of equipment. Tecknova full-digital ultrasound technology and system as one of state 863 plans and national "Eleventh Five-Year" major scientific and technological achievements and technology support program, day-CLS super successful entry into the market, breaking the long-term ultrasound country rely on imports. 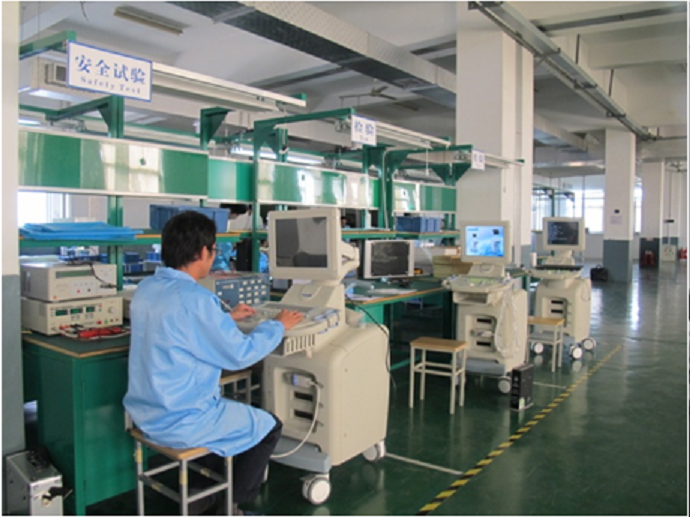 Teknova high-tech products have been exported to more than 100 countries and regions, as well-known domestic and foreign brands of digital medical equipment. Take "innovative, efficient, tough and pragmatic." as company's corporate culture, we will provide a people-oriented environment, bring out the best employment mechanism, giving priority to efficiency of the compensation system, well-established norms of operational guidance, together with the vocational training, good and convenient living environment, complete favorable social security. We invite home and abroad talents which with rich professional knowledge, professional experience success, excellent output efficiency, superior self-driven and self-development capability and the ability to pursue change wise and competent people to join our team. We are readying to supply excellent products and service for all over the world.